The economic recovery has largely been attributed to the state’s strong technology and life sciences sectors. The city of Boston has recovered all the jobs it lost since the most recent recession, but the vast majority of those that have been added are low-paying jobs, according to a report set to be released Tuesday by the Boston Foundation. More than 85 percent of the positions added since 2009 pay less than $38,000 a year, according to the study, which analyzed quarterly job reports from the state and the federal Bureau of Labor Statistics. Many of the job gains have come in low-paying sectors such as food service, home health care, and janitorial services, while higher-paying fields such as information services, have not grown as rapidly. Between 2009 and 2014, the average weekly wage in well over three-quarters of the positions added was $718 or less, which was less than half the city’s average income, according to the report. “Of the jobs that we’ve recovered since the very bottom of the recession, the majority of them are lower-wage jobs,” said Jessica Martin, director of the foundation’s Boston Indicators Project and lead author of the study. The unemployment rate was pushed to its lowest level since 2008. Boston’s food service sector — with an average weekly wage of $469 — grew by more than 9,800 jobs between 2008 and 2014, according to the study, making up 36 percent of all jobs added. Social assistance jobs, including day care and family services — where average weekly wages are $680 — grew by more than 5,700 jobs. This proliferation of low-paying jobs in Boston provides a stark contrast to economic growth statewide. The Massachusetts economy grew 2.3 percent last year, according to the Commerce Department, ranking it 15th among 50 states for growth. 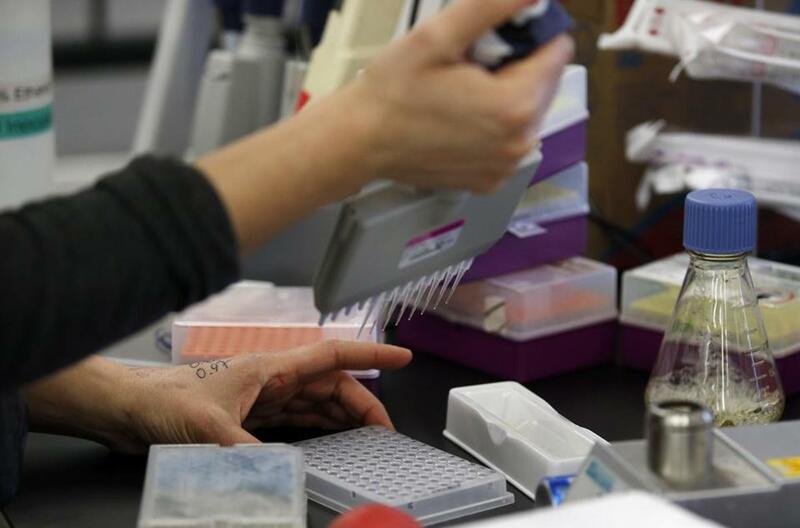 The recovery has largely been attributed to the state’s strong technology and life sciences industries. At the same time, the cost of living has risen more sharply in the Boston area than nationwide, according to the Boston Foundation study, with local households in 2012 spending 28 percent more on basics such as housing, transportation, and food. 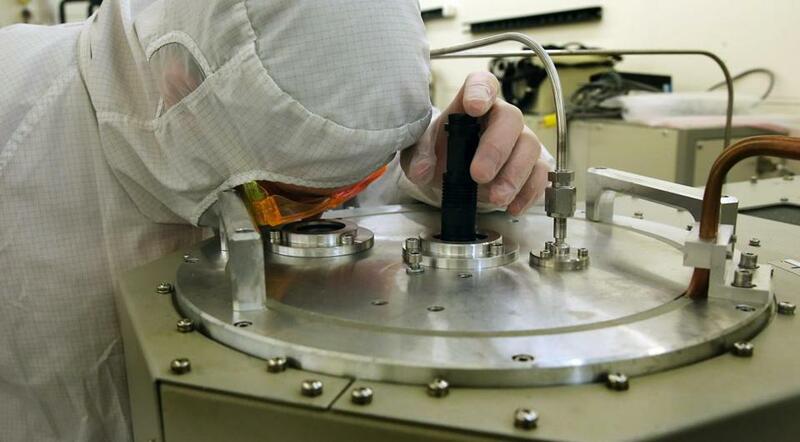 The economic recovery has largely been attributed to the state’s strong technology and life sciences industries. Rising income inequality is a national issue, but it is striking in Boston because there are so many opportunities for educated workers with high-level skills, said Paul Grogan, president of the Boston Foundation, a philanthropic nonprofit group. The share of Boston students who go on to graduate from college has risen in recent years to about half, slightly below the national average, Grogan noted, but more needs to be done to give local students a gateway to better-paying jobs. 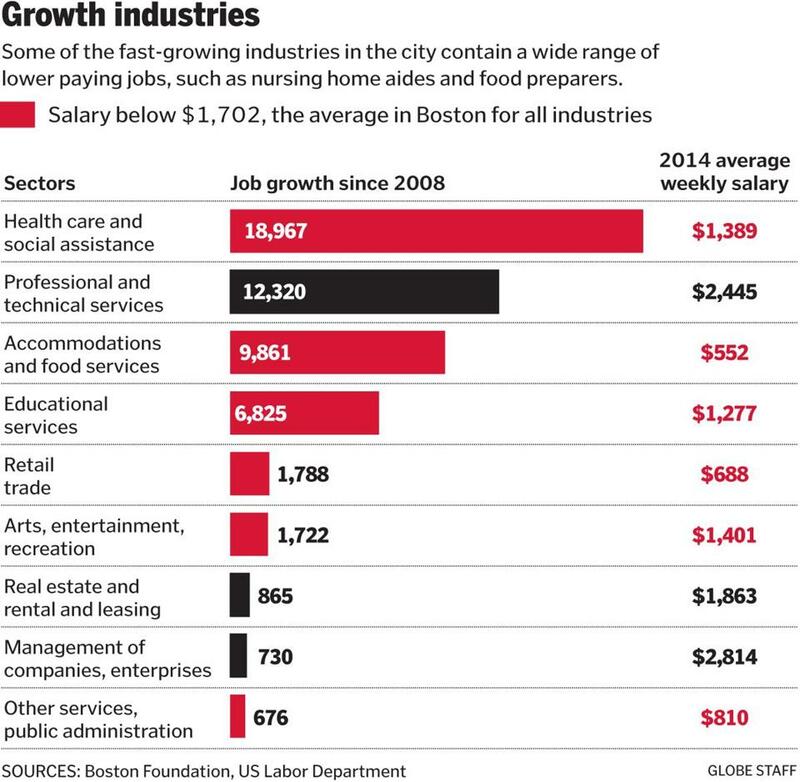 Even seemingly well-paid sectors that are thriving in Boston, such as health care, contain a wide range of occupations, some of which don’t pay particularly well. Only about half of the jobs in the health care and social assistance sector are actually health-related, according to the Commonwealth Corporation, a quasi-governmental organization, while the other half includes lower-paying positions such as food service workers, janitors, and secretaries. When adjusted for inflation, Boston’s median household income is 4% less than it was in 1990. In that same time, the income of the top 5 percent of Boston households increased 42.5%. It’s not surprising that many new jobs in Boston are on the lower end of the income scale, because people in need tend to flock to major cities’ superior social services, affordable housing, and public transportation, said Edward Glaeser, an economics professor at Harvard University. “Cities have always disproportionately attracted the poor,” he said. But the fact that many jobs accessible to people without a college degree or high-level skills don’t provide enough income for people to live on is “deeply troubling,” he said. Correction: An earlier verison of a graphic in this story incorrrectly labeled the numbers of job growth since 2008.